There are many different types of café chairs available to you and it is important to get the right style to really add ambiance to your café/restaurant environment. For example if you have a restaurant with rustic décor, you want to try and match that feel as buying a more modern chair with say a chrome finish on the legs will look odd. 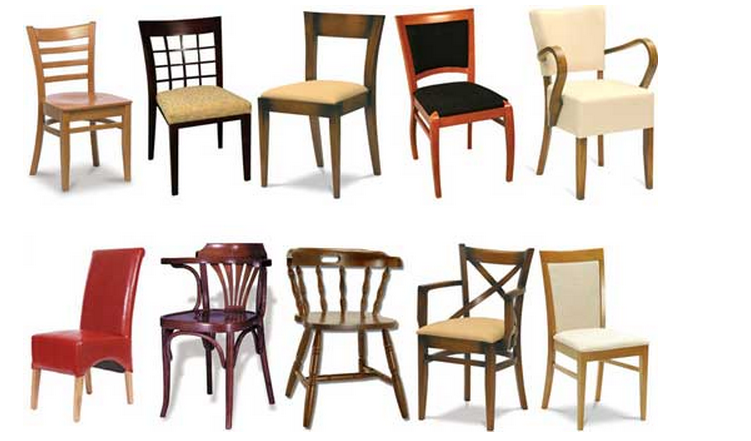 Below are some examples of the different types of chairs that are available to you. 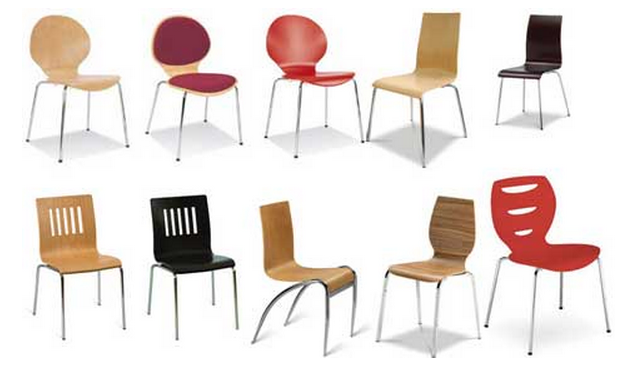 These chairs are most commonly found outdoors as they are water proof, rust resistant and lightweight. 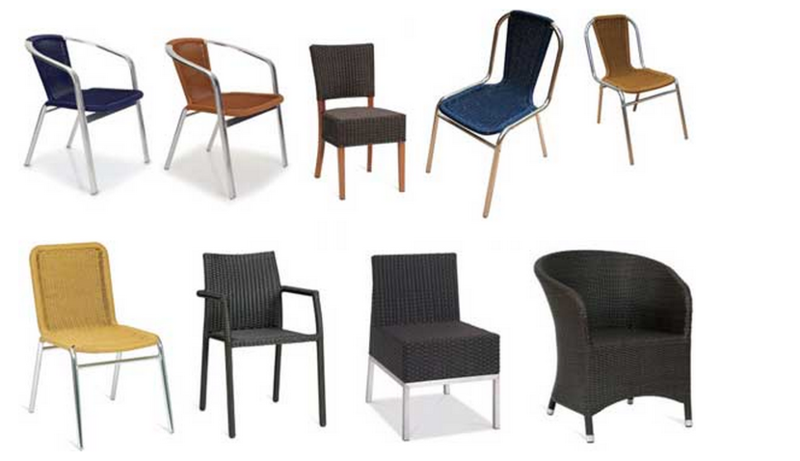 Usually stackable and sometimes foldable for easy and efficient storage, these chairs are ideal if you want to extend your dining area outside or provide seating in a smoking area.